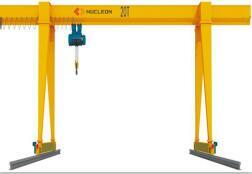 Dated5th, December, 2017, Nucleon Crane Group signed the contract about 3 sets crane equipment with our Peru customer, which includes 2 sets HD model single girder overhead crane and 3 sets ND model electric hoist, (1 set HD5t-18m H=6m A5, 1 set HD10t-6m H=6m A5, 3 sets ND5t H=10m A5). 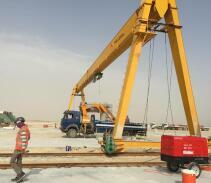 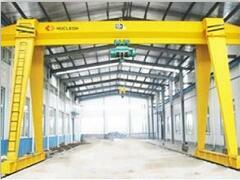 These cranes will be used in the customer’s warehouse for assembly usage. 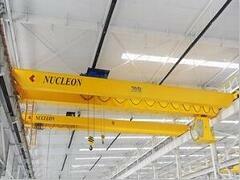 This customer ordered two sets 10Ton NLH Model Double Girder Overhead Crane from our company. 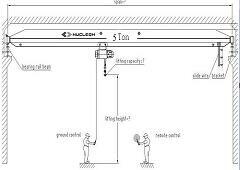 Because of the good products performance and better service, the customer decided to sign the contract about this new order. 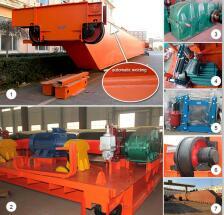 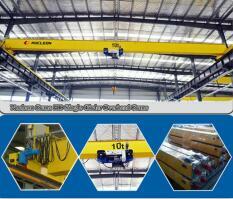 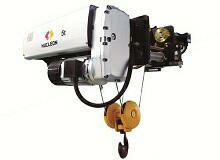 The new order reflects Nucleon Crane Group‘s competitiveness in the mass production for small ton crane. 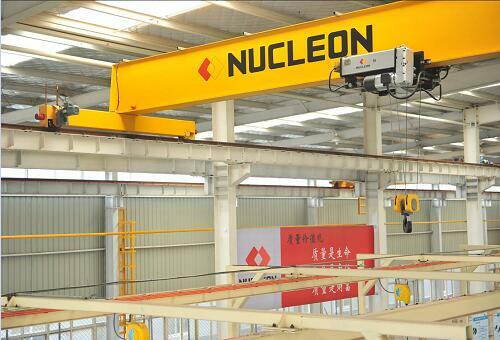 Nucleon Crane Group will continue to expand its design advantages in the entire workshop and provide customers with comprehensive solutions. 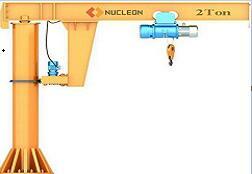 Maybe in the near future, Nucleon Crane Group will become China’s most professional crane producer.